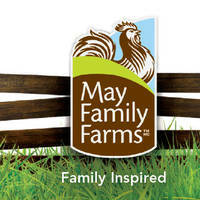 May Family Farms has introduced a line of deli meats that are all gluten-free! 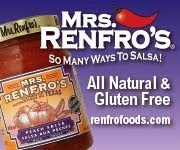 They proudly feature that their products are gluten-free, both in TV commercials and right on their packages. 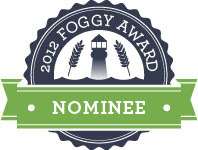 There are eleven different flavours, including Cajun, BBQ, Original, Smoked, Thai and more. I have to mention... I have heard a few people online say they avoid May Family Farms products because the package says, "Processed in a facility with wheat." I decided to contact May Family Farms to see what they had to say about this. 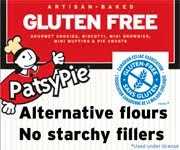 How can they call the products gluten-free if they're from the same facility as wheat? 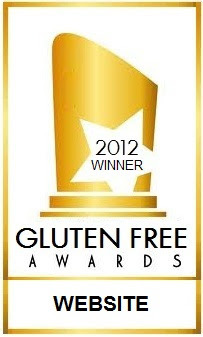 May Family Farms Deli products are all gluten free. 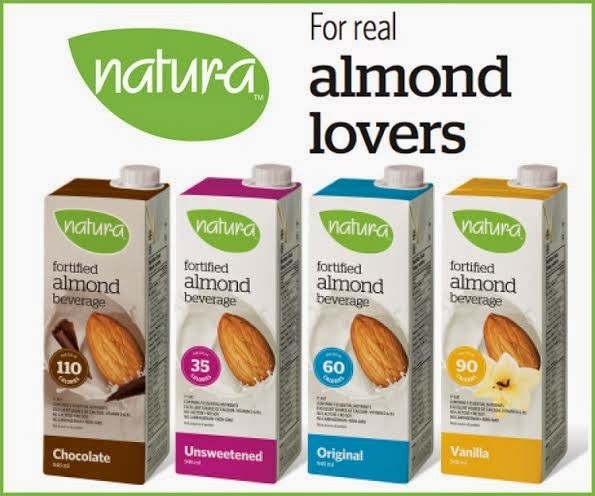 The statement that appears on the back of the package which reads: "Processed in a facility that contains soy, wheat and egg", appears as a matter of transparency. 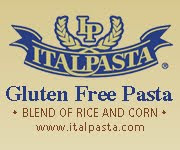 We want our customers to know that although our products are gluten-free, our facility is not a gluten-free facility. 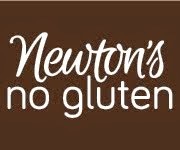 All of our customers should be assured that, although our gluten-free deli products are produced in a facility that contains wheat as a source of gluten, the products are produced under a stringent allergen control program. We have been HACCP (Hazard Analysis and Critical Control Point) certified since 1998. HACCP is a process management system in which food safety is addressed through the analysis and control of biological, chemical, and physical hazards from raw material production, procurement and handling, to manufacturing and distribution. 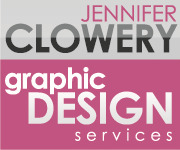 Our suppliers must also comply to the same standards. Since there currently is no regulation establishing an acceptable threshold of gluten for "gluten-free" claims in Canada, for our own internal standards we use the Health Canada recommended level of <5ppm (parts per million)in the finished product. 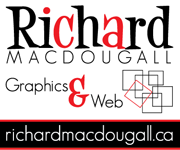 Our compliance to these standards are verified by a random testing protocol. This is much lower than that recommended by the Canadian Celiac Association which is 20 ppm. 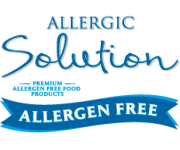 We adhere to a stringent allergen control program in order to achieve these results and are compliant to the current allergen regulations as required by the Food and Drugs Act, in all respects. So there ya have it. 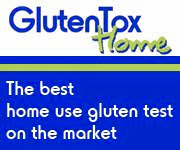 I don't personally eat meat (vegetarian for 12 years) but if I did, I'm certain I would feel comfortable with their testing policy and the procedures in place to ensure the products remain gluten-free. I have never seen this brand...thank you for sharing, and I will have to hunt these down. When I contacted this company to ask what processes they had in place to prevent cross contamination, they told me that these deli meats were NOT in fact produced in a facility containing wheat. The wheat was in another facility, but not the one where they make the deli meat. 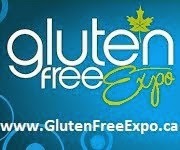 If they can't make up their minds whether or not there is gluten in the facility, I'm staying away from their products! This week, Rabba stores in Toronto advertised several flavours of May chicken sliced at the in-store deli, Tracy. Tastes great. Can't seem to find a website for breakdowns though.